THE National Constitutional Assembly (NCA) has hailed the Zimbabwe Electoral Commission for conducting itself in a professional manner ahead of the July 30 elections. NCA Manicaland provincial spokesperson Mr David Mukunda said his party was satisfied with the way ZEC is conducting the electoral process. Mr Mukunda said ZEC should not be pressured over how to conduct its duties as the commission only acts according to its constitutional mandate. He is the aspiring candidate for the House of Assembly in Makoni South for the Lovemore Madhuku-led party. “As NCA in Manicaland we are satisfied with the way ZEC and Government are working in preparation for the polls and I am not seeing where they are doing it wrong,” he said. Mr Mukunda said as NCA in Manicaland, they were being given the platform to carry out their campaigns without any hindrance. 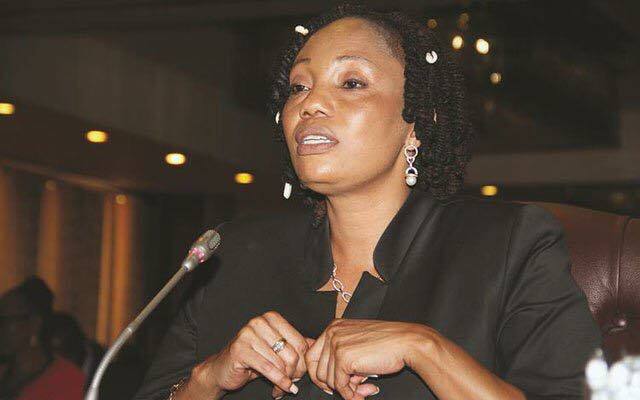 “ZEC is just following what the Constitution says not what any other individuals say. Of course, other political parties are complaining but I am not seeing where they (ZEC) are getting it wrong,” he said. Mr Mukunda the NCA will not complain against ZEC over unfair electoral processes and playing field, saying they are enjoying the political environment. “Even if we lose, we will not complain because we would have failed to win the hearts of people on our own. ZEC has given us equal space to campaign which has not been the case over the past years. For example, MDC Alliance was given an opportunity to demonstrate and we can see change in everything because over the past years we could have recorded so many political violence casualties in clinics,” he said. Mr Mukunda said once voted in power, the NCA will first amend the Constitution.